Past winners and finalists joined this year’s sponsors and supporters to hear about all the new features for 2019. 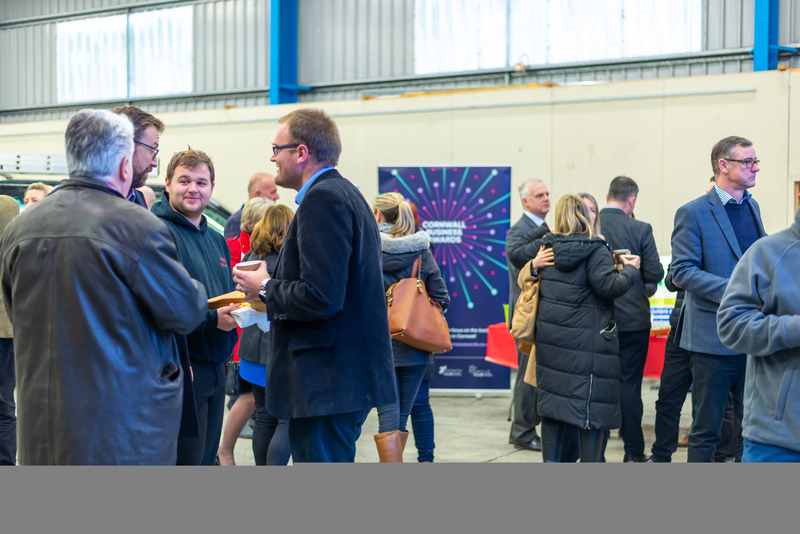 Organising the Cornwall Business Awards for the second year, the Growth and Skills Hub team have been busy introducing new categories and re-writing all new questions. There is now an award for every business to apply for, from multi-national exporters to sole traders and traditional industries to high tech wizards. The event was supported by Avanti Communications, which is based in Goonhilly and provides high-speed data communications via satellite across Europe, the Middle East and Africa. 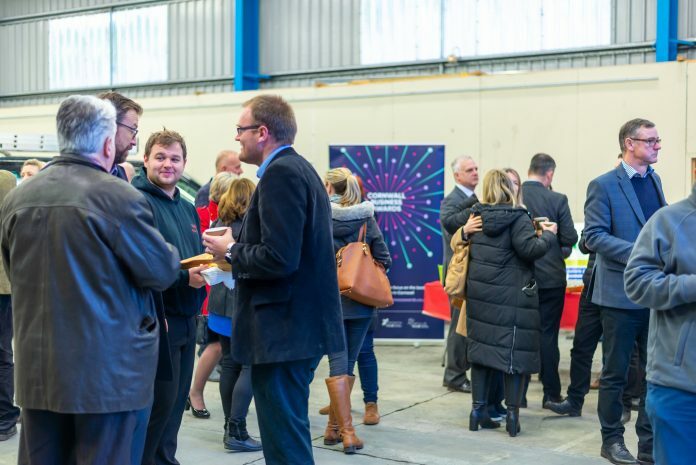 It also runs the EU-funded Superfast Satellite programme, which connects Cornish businesses who are not able to access the fibre network to superfast broadband through a satellite connection. Any business or sole trader based in Cornwall and the Isles of Scilly can apply, it is free to enter with applications open until the end of March. A handful of sponsorship packages are still available starting from just £500. For full details, click here.